Rebecca Bush, the museum’s history curator, said “of all the people, groups and organizations we have spotlighted throughout the years in the history gallery, we had not looked at” the region’s Jewish history. The idea to feature the Jewish community was already being discussed before she started with the museum two years ago. “Just the fact of doing this show has opened some people’s eyes,” she added. The first Jewish settlers came to the area in the 1850s and continued to arrive in several waves, each of which had its own characteristics. “Families who came at different times had different experiences, including whether they stayed in the area,” Bush noted. The Jewish immigrants established stores and traveling businesses, conducted religious services in homes and synagogues, and became integrated into their small Southern communities while maintaining distinctive cultural traditions. Other featured communities include LaGrange and Talbotton, Ga.; Auburn and Eufaula; and the combined border community of Lanett, Ala., and West Point, Ga. The exhibition will feature a number of historic images and three-dimensional artifacts, drawing from a wide range of public and private collections, including the William Breman Museum in Atlanta, the Cobb Memorial Archives in Valley, and the Straus Historical Society in New York. These are supplemented by items from private collectors and Jewish organizations in Columbus, Talbotton, Eufaula, and other communities. Many artifacts from the long-defunct Temple Beth-El in Lanett were available from the Cobb Memorial Archive. 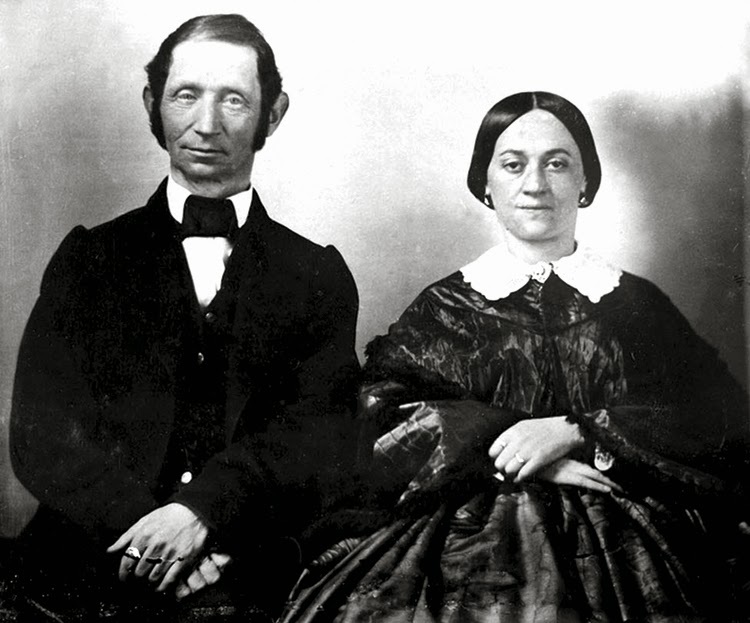 Talbotton was where the Straus family got its start in America, moving from Georgia to New York after the Civil War and eventually becoming owners of Macy’s. Isidor Straus was one of those killed in the sinking of the Titanic. Migration, businesses, religious and cultural institutions, and the growth, decline, and perseverance of Jewish communities in the region over time are spotlighted. In conjunction with the exhibit there will be genealogy classes with the public library and several lectures related to the exhibit. Rabbi Beth Schwartz of Temple Israel in Columbus will be among the speakers. For the opening on Feb. 20 at 6 p.m. (Eastern time), Jeremy Katz, archivist for the Cuba Family Archives for Southern Jewish History at the William Breman Jewish Heritage Museum in Atlanta, will speak. The 4th Ward Afro-Klezmer Orchestra will perform. Feb. 24 will be the first family genealogy workshop in conjunction with the exhibit. The Chattahoochee Valley Library's genealogy librarian will highlight sources available to do research. Registration is required for the free program, which will be at 6 p.m. The exhibit will run from Feb. 20 to July 13 in the museum’s history gallery.